KDA and the League of Dreams will offer a dance + disability program. 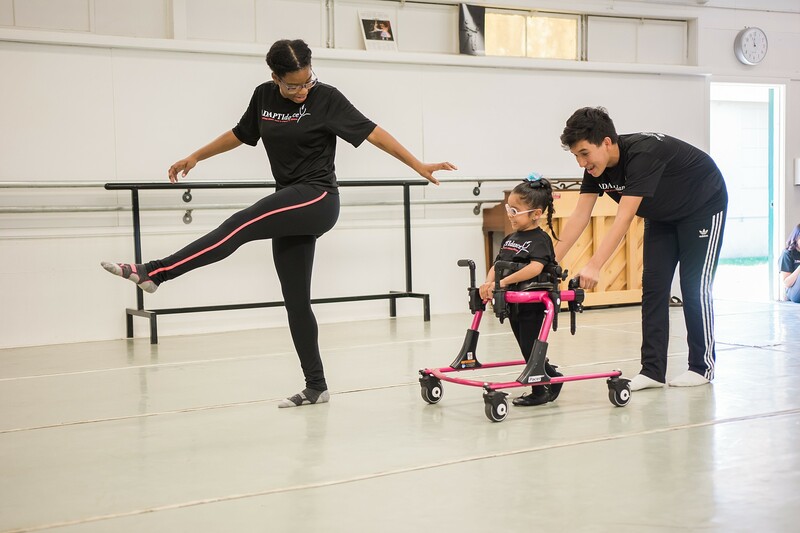 ADAPTIdance participants will learn inclusive, creative dance that is accessible and adaptable for movers with and without physical and developmental disabilities. The program will culminate with a performance at the historic Bakersfield Fox Theater. 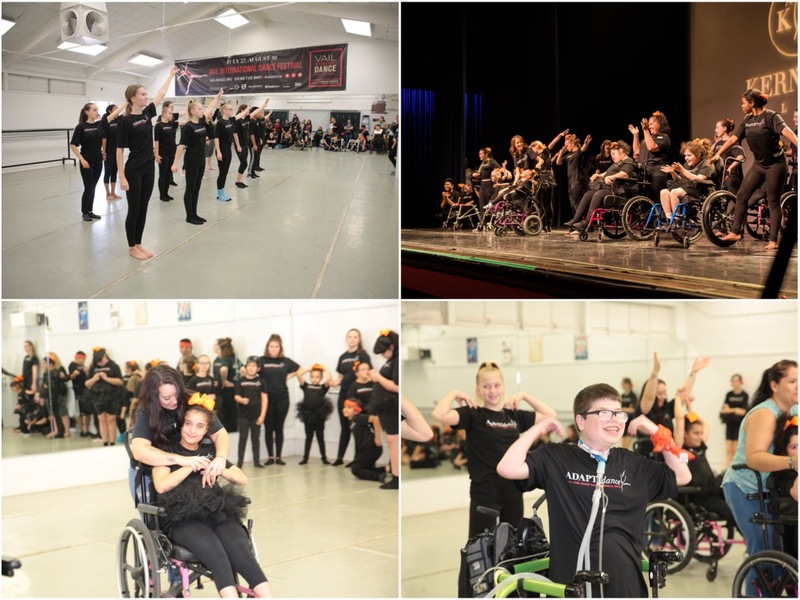 ADAPTIdance is taught by dance educators trained by the world’s leading dance + disability dance company, AXIS Dance Company. *Dance class placement based upon League of Dreams recommendations for group participation. Check back soon for the 2019 ADAPTIdance flyers! Kern Dance Alliance and the League of Dreams are seeking dance student interns to assist with the 6-week ADAPTIdance program. 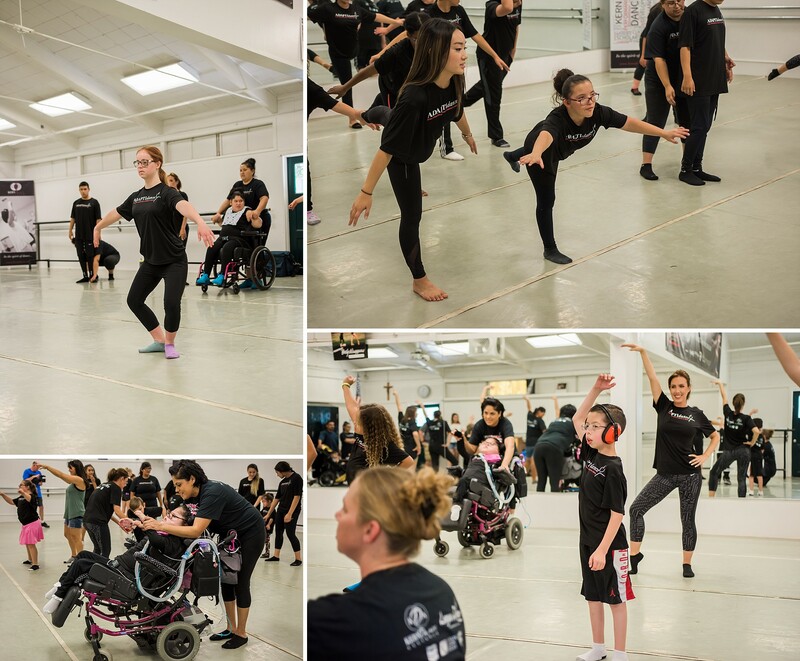 Dance interns will support the ADAPTIdance staff and participants, assist with dance classes and choreography, and will perform in the ADAPTIdance performance at the Fox Theater on November 13, 2019 at 4:30. For more information and to APPLY, submit a completed application form (link below- all fields are required), cover letter, resume, and one letter of recommendation.